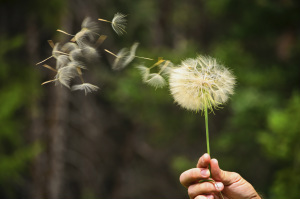 A long-term weed control and fertilization program will help to keep your yard beautiful and enjoyable season after season. We provide customized solutions for all grass varieties and soil types. 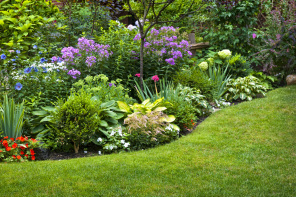 From basic mowing to trimming, pruning and cultivating colorful landscape plants and trees, Brownell Landscape Solutions is ready for any challenge. With over 20 years maintaining golf and club facility standards, we can achieve amazing results with your yard. 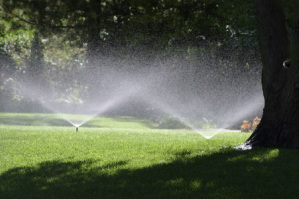 Brownell Landscape Solutions is your qualified source to design, install, or repair a comprehensive irrigation system. No area is too small to benefit from a time and money-saving irrigation solution that will prevent excess watering and provide efficient moisture. Licensed, insured and locally owned, serving Prattville, Montgomery, Millbrook and surrounding areas. Brownell Landscape Solutions has a vested interest in the River Region area. You will find that we are insured, licensed and permitted, with active OTPS and SLP permits from the Alabama Department of Agriculture and Industries that allow Brownell Landscape Solutions to legally perform all types of work that we offer. I am always available to discuss any questions about our services and to help address any concerns that may arise. - Johnny Brownell. Find us on Rely Local, Prattville. Proud member of the Prattville Chamber of Commerce.